Create an online personalized study plan and sharpen your knowledge with full-length exams. 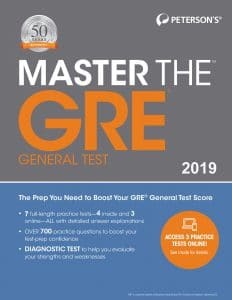 Those who are looking to pursue a master’s, MBA, specialized master’s in business, J.D./MBA degree, or doctoral degree take the GRE General Test. 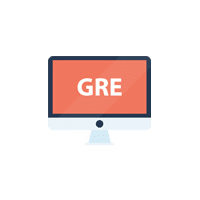 Basically, if you are applying to graduate school, you will likely find yourself taking the GRE, as it is accepted by thousands of schools worldwide. The GRE is divided into three main sections: Analytical Writing, Verbal Reasoning, and Quantitative Reasoning. Unscored questions may be included as well, but you will not know which questions are scored and which are unscored. 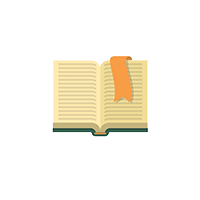 Unscored questions are used to test future exam questions. 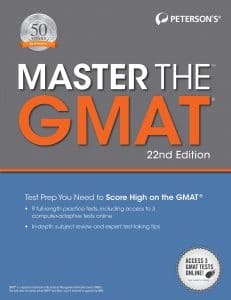 How to take the GRE? The GRE General Test is administered by over 1,000 locations around the world. The computer-delivered test is available throughout the year. 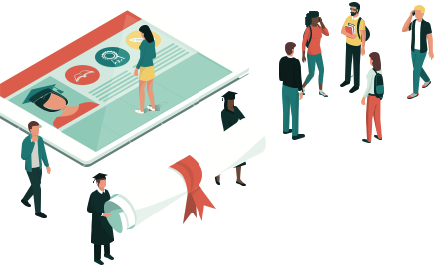 In areas where computer-delivered testing is not available, test takers can use the paper version up to three times a year in October, November, and February. You can register for the GRE online and take the exam at an ETS testing center. "Clear examples and great review!"